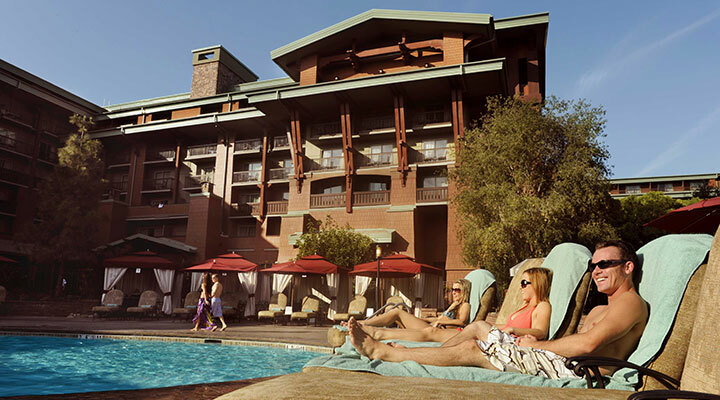 Stay in the middle of the magic and save on premium rooms at select Disneyland® Resort Hotels for select stays Sunday – Thursday nights 4/14/19 – 5/23/19 when you book by 5/20/19. 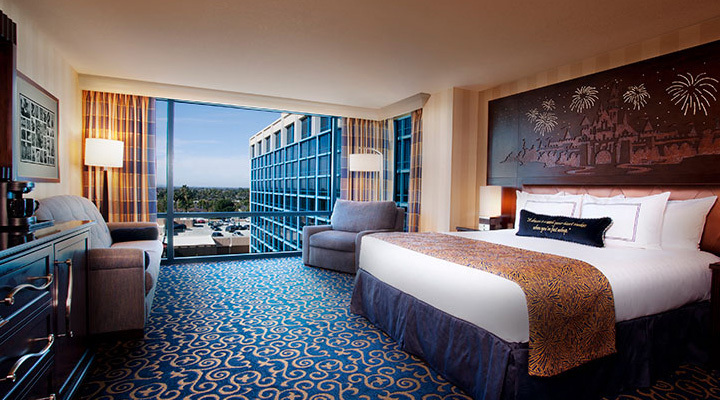 When you stay at a Disneyland® Resort hotel, you’ll stay where the magic never ends. With Disneyland® Park, Disney California Adventure® Park and the Downtown Disney District just steps away, you’ll enjoy convenient access to all the fun! 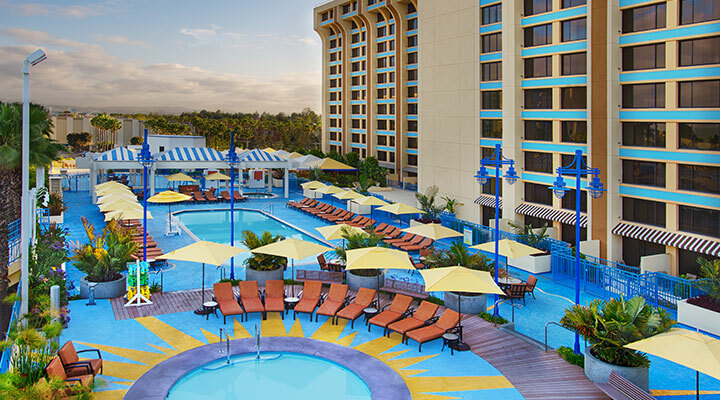 Plus, you can take advantage of exclusive benefits, including early access to the Theme Parks and Disney Character wake-up calls. And, throughout your stay, you’ll experience legendary Disney service. 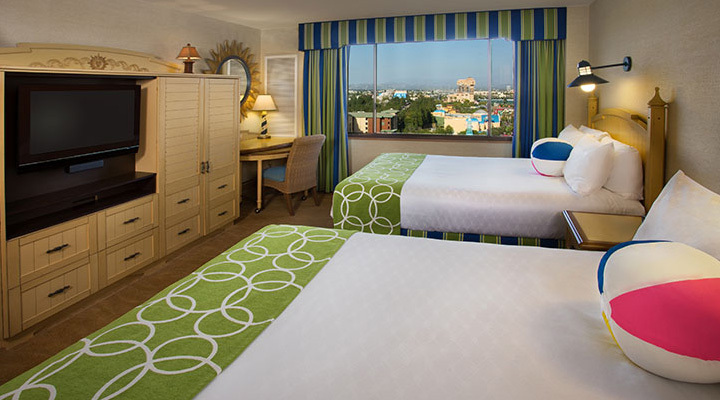 Take advantage of this great hotel offer and visit the Disneyland® Resort now! DISCLAIMERS: *Savings based on the non-discounted price for the same room at the same hotel for most Sunday through Thursday nights. Valid for travel between 4/14/19 – 5/23/19. Book from 3/19/19 through 5/20/19. Premium room types included in offer are Premium, Deluxe and Woods/Garden/Courtyard rooms; select Concierge rooms; and Artisan, Junior and Regal suites. Ask about savings on other room types and other hotels. Not valid on previously booked rooms. Advance reservations required. Subject to availability as the number of rooms allocated for this offer is limited. Excludes applicable fees and taxes. 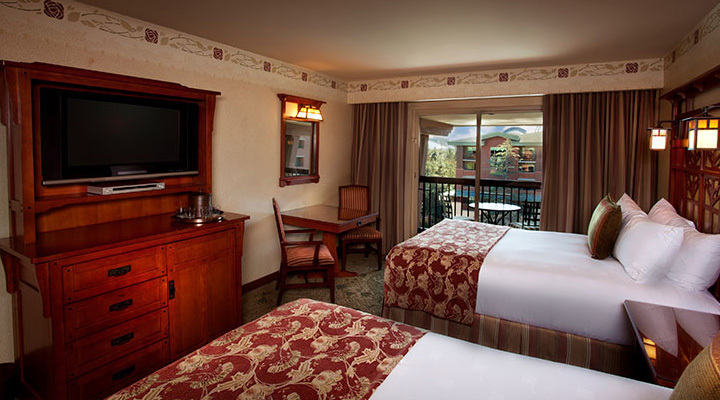 Limit two (2) rooms per reservation and five (5) people maximum per room. Not valid in combination with any other hotel discounts or offers. Subject to restrictions and change without notice. Separate Theme Park admission required to enjoy the Parks.